Simon & Schuster, 9781416595571, 256pp. 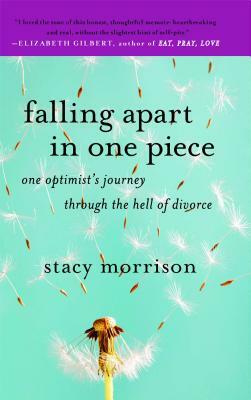 Just when Stacy Morrison thought everything in her life had come together, her husband of ten years announced that he wanted a divorce. She was left alone with a new house that needed a lot of work, a new baby who needed a lot of attention, and a new job in the high-pressure world of New York magazine publishing.